Infinis Group offers legal services in various areas including building and construction, procurement, strata law, commercial law and private client services. 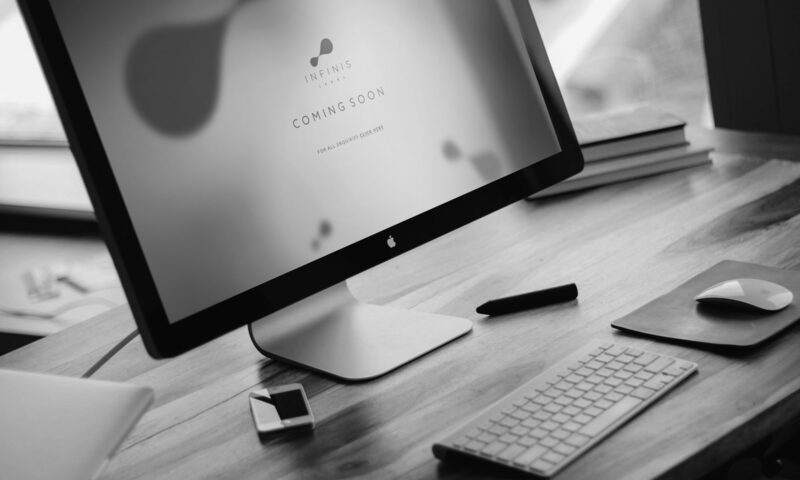 Made designed a bold, new logo and holding page to convey Infinis Group’s approach to legal advice. The minimalist logo represents change and the company’s commitment to innovation and professional development. The use of a white and grey palette continues the clean and sophisticated design theme.